Department of Art | BFA’ 15 Carlos Kempff Interning with Printed Matter, Inc! Home » News » BFA’ 15 Carlos Kempff Interning with Printed Matter, Inc! BFA’ 15 Carlos Kempff Interning with Printed Matter, Inc! 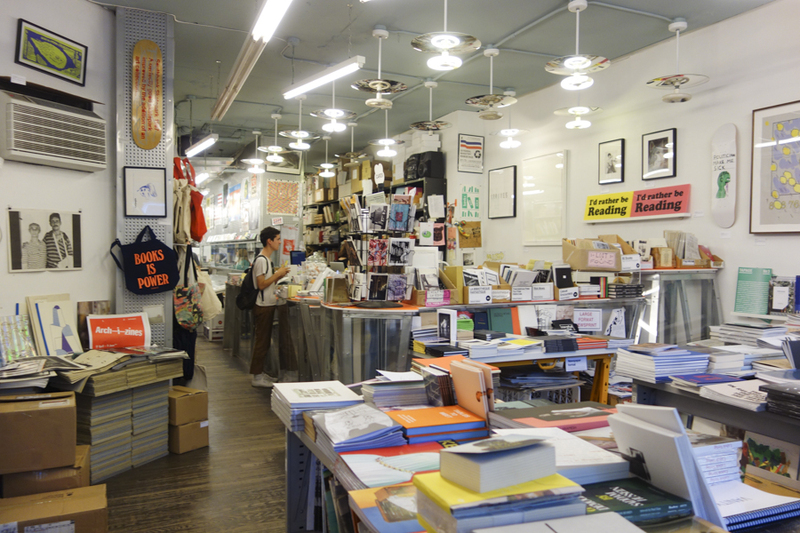 Carlos Kempff, BFA ’15, recently started interning with Printed Matter, Inc. in NYC! 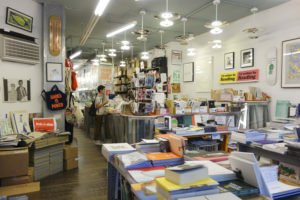 As described by the organization, Printed Matter is the world’s leading non-profit organization dedicated to the dissemination, understanding and appreciation of artists’ books. As an intern, Carlos will assist with the daily and ongoing operations of Printed Matter, including non-profit programming activities, in store events, and all aspects of maintaining a busy bookshop. This will include assistance with shelving books and organizing stock, processing review submissions, social media, exhibition preparation and installation, and other tasks. There are also opportunities for writing, administrative assistance, and other projects as they come up. While not all of it is glamorous, the experience offers the opportunity to work in a dynamic non-profit office, retail, and programming/exhibition space, while gaining exposure to a vibrant community of contemporary artists publishing.